LIVE LONG. EAT GREEK. 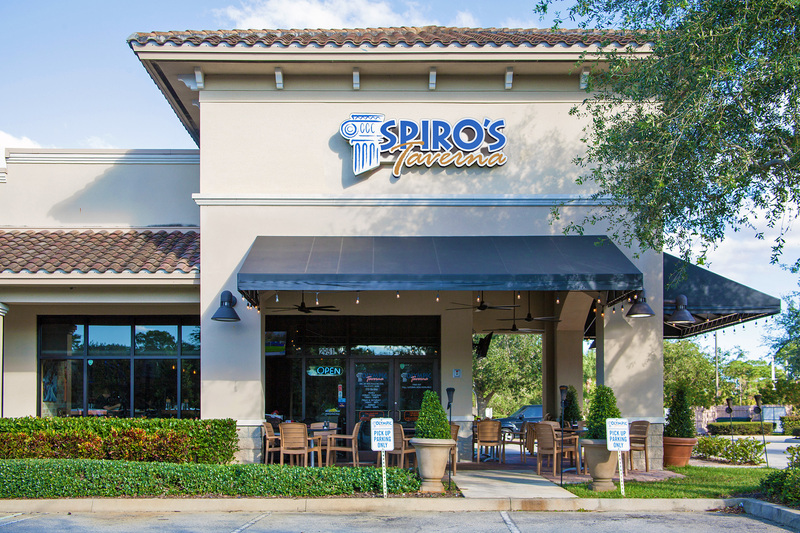 Spiro’s is the fastest growing Greek restaurant chain on the booming Treasure Coast with many prime territories available in the state of Florida. We have a proven track record of executing outstanding quality and service in our community, but most importantly, people love our food and value! We have 3 great, convenient locations in Martin, St. Lucie, & Indian River Counties and lots of potential for growth statewide. 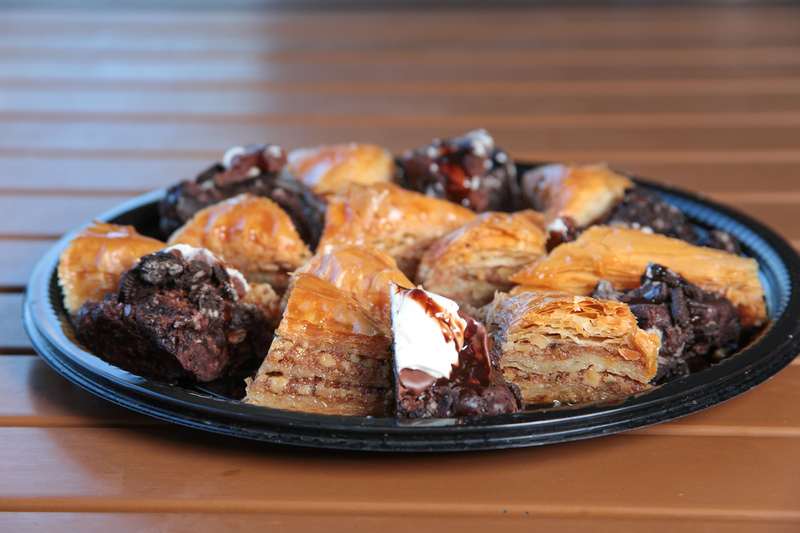 We define traditional Greek hospitality combined with exceptional Greek cuisine and American favorites. 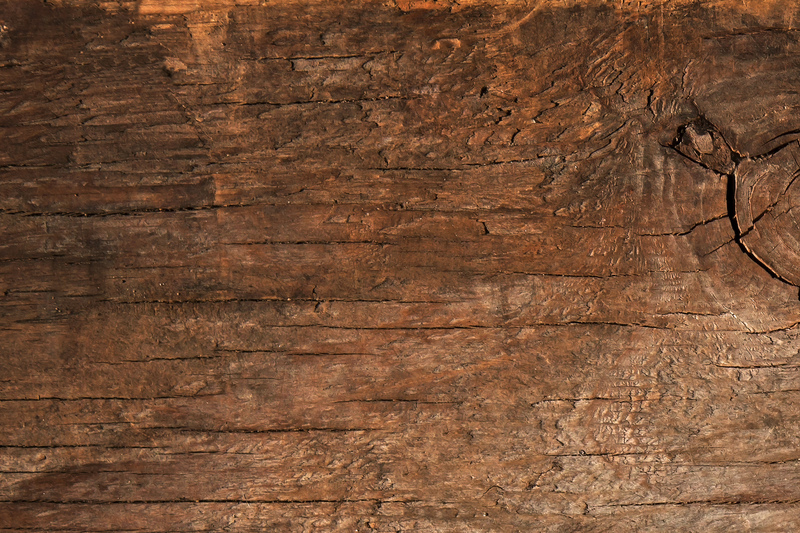 We use only the highest standards for ingredients and locally source our products in all of our recipes. 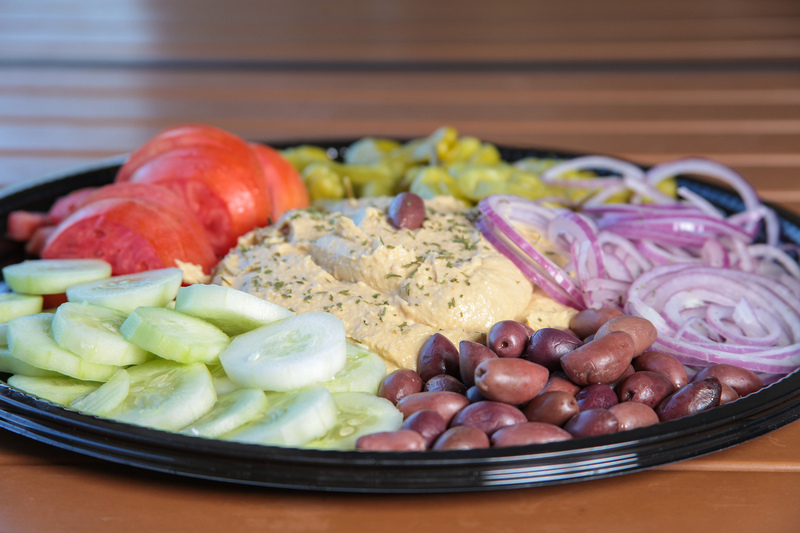 It’s the combination of these recipes that make our American favorites pop with our own Greek twist. 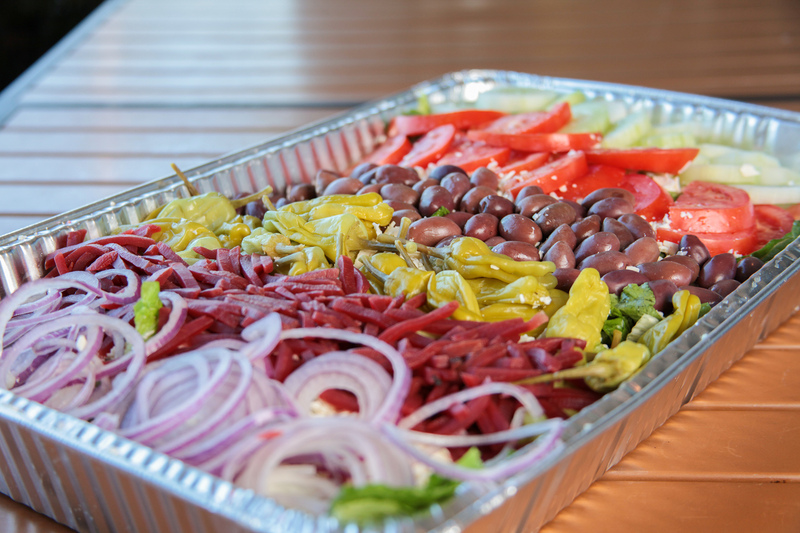 Many of our ingredients are imported directly from Greece and we hand-make many of our delicious desserts and our famous salad dressings. Operationally, what separates Spiro’s from other concepts is that we can offer authentic dishes from proprietary recipes delivered from our commissary to ensure the consistency and freshness of each product. 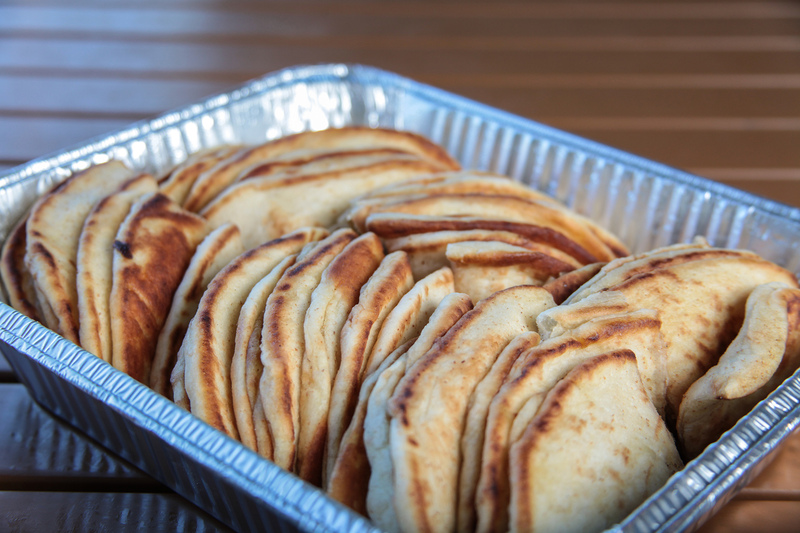 This allows for minimal “cooked from scratch” menu items to be made at each location and allows the franchisee/operator to focus on what is important, customer service and creating an environment for guests to enjoy. This also eliminates the need for a full-time chef on staff allowing your kitchen staff to only have to prepare for each day and also reducing your labor costs. 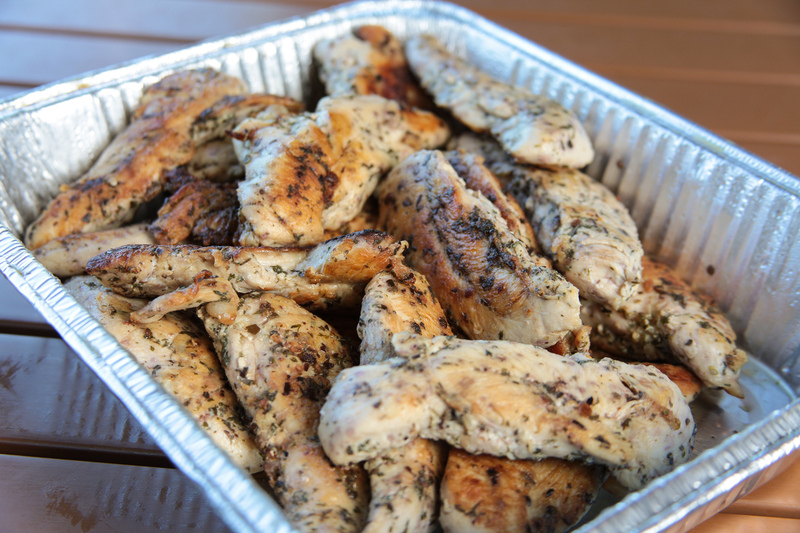 Spiro’s can be a casual lunch, a romantic dinner, or a celebration of an event with catering! We offer it all! We even have a breakfast option available to all franchised locations that have proven very successful. We look forward to welcoming you to the Spiro’s Family! Genuine individuals who are passionate in creating exceptional guest experiences with a brand that far exceeds expectations in food and service. We’re looking for those who want to go above and beyond! We have the systems and procedures in place we just need the passion at each new location! 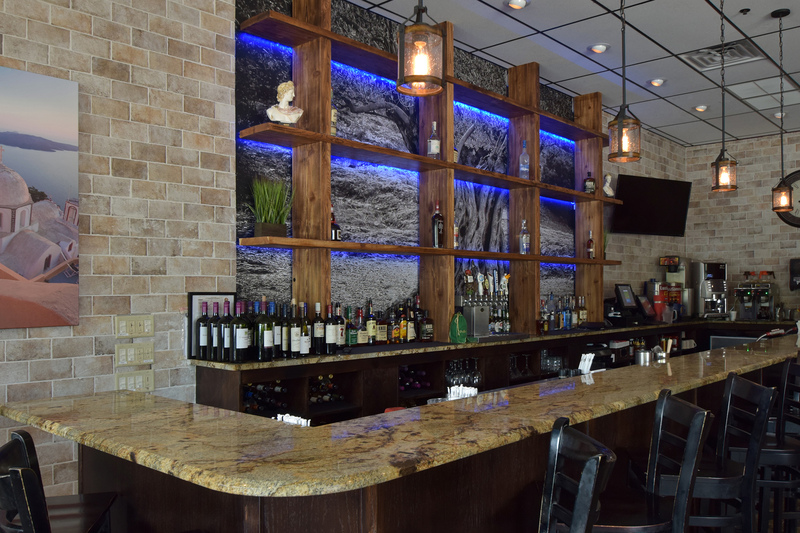 Work closely with owner Spiro Laskaris, as he leads an expert team of chefs and trainers that bring Spiro’s authentic Greek experience and family recipes to you. Our training program gives you the tools to run your store successfully. Learning every aspect of store management, from food preparation, to managing food costs and financials. We also provide operational support after your initial opening to make sure that your location can be extremely profitable. 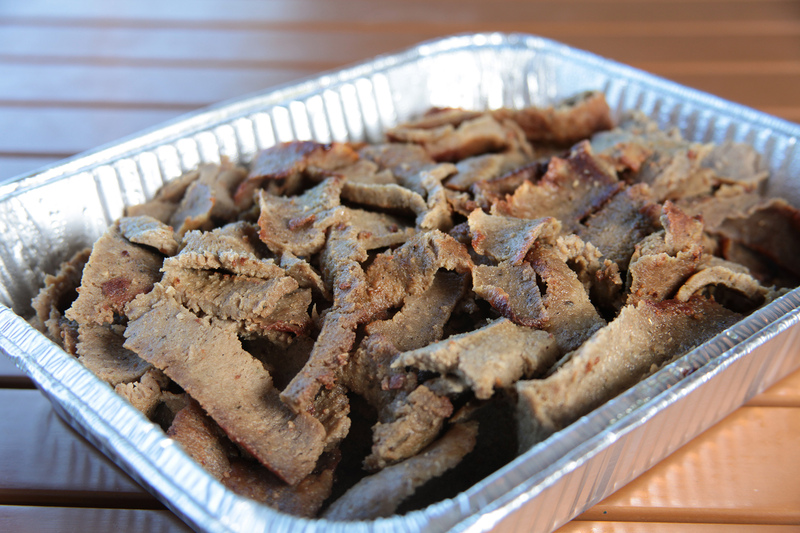 Contact us to learn more about what it takes to own your own Spiro’s Taverna! How did you hear about Spiro's franchise opportunity?